Can you feel it? 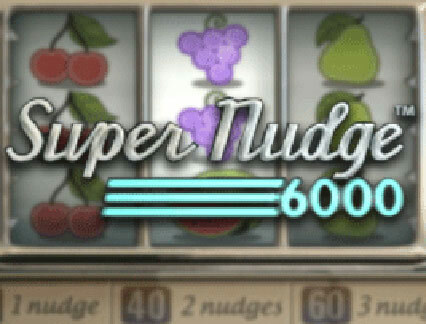 That’s the wonderful sentimental feeling that you can only get from playing classic slots! 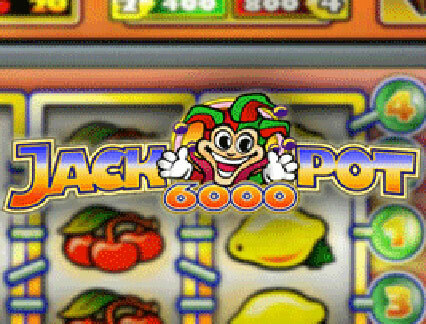 Here at the online casino you can experience some old-school entertainment by enjoying the wonderful selection of online fruit machines available. 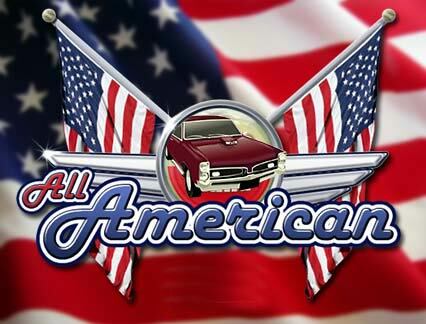 So, why not dive into the nostalgia of these 3 reeled wonders and enjoy the retro sights and sounds that come with them? With an abundance of different games available, you will be completely spoilt for choice! 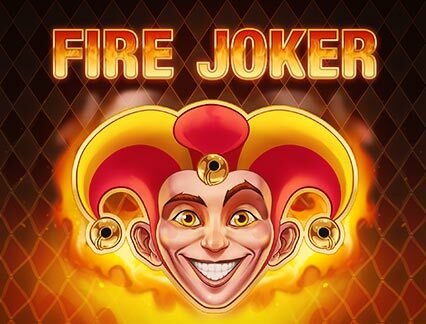 Choose to set the fruit symbols and bars ablaze in the ever popular Fire Joker. 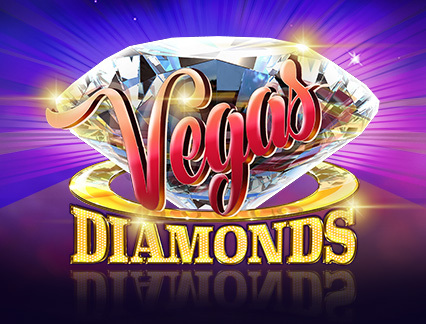 Or, if you want to experience the glitz and glamour of Las Vegas, try your luck on the 5 paylines of Vegas Diamonds. 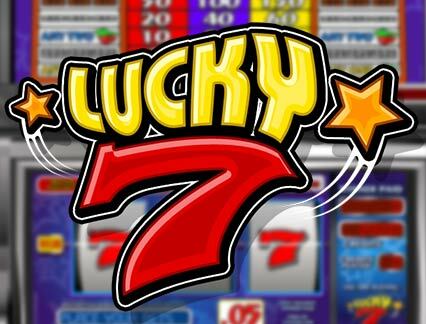 Whatever type of themed classic slot machines you’re looking for, you will find them right here! What happens when you take something traditional and give it a modern twist? You get something like classic slots that you can take anywhere with you on mobile. 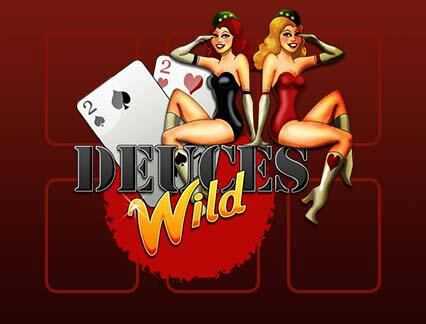 At LeoVegas, you can play all the fun one-armed bandits that you love to play on a desktop device anytime, anywhere. Stuck on public transport during rush hour traffic? 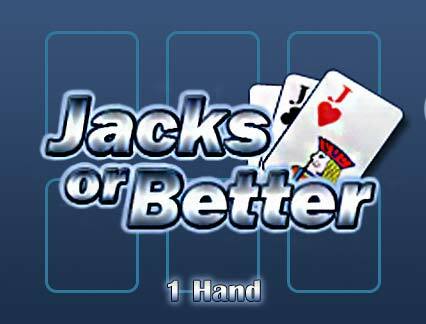 Looking to enjoy a few spins while you’re in line at the bank? Well, now you can! What’s more, you can take advantage of all the same great features that you would find on your laptop. 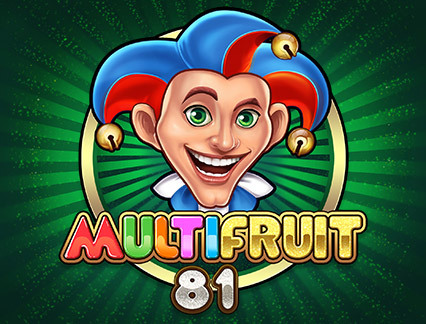 See your last played games and play online fruit machines in immersive full-screen mode so, put in your headphones, crank up the volume and experience the full force of these nostalgia-inducing gems! As the winner of the “Innovation in Mobile and Tablet” award at the EGR Marketing and Innovation awards, 2018, you can trust that your entertainment is in good hands. Why not take it a step further and download the app for Android and Apple? Did you know that you can receive a wonderful casino bonus when you sign up? It’s our way of welcoming you to the pride! 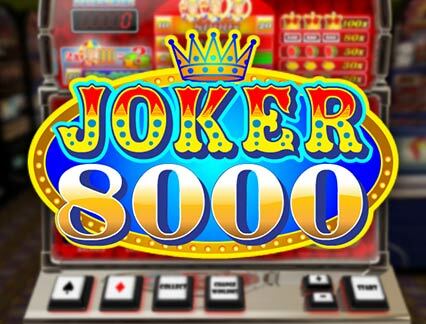 You can use this on a variety of classic slot machines, as well as the majority of other slots available on-site. What’s more, you can also avail of a whole host of fantastic promotions too. These occur on a regular basis, so make sure you opt-in to receive them when you’re signing up! Once you become part of the pride, you can take full advantage of the royal treatment that comes with it. Part of this includes giving you the best possible customer support services. If you are experiencing any difficulties, feel free to contact our team of dedicated support agents via phone, email or live chat. They are available 24/7 and will be more than happy to help you out. You can also check out the FAQ pages should you have any questions about anything related to the casino. Or, if you have any responsible gaming queries, visit LeoSafePlay where you will find an abundance of resources. 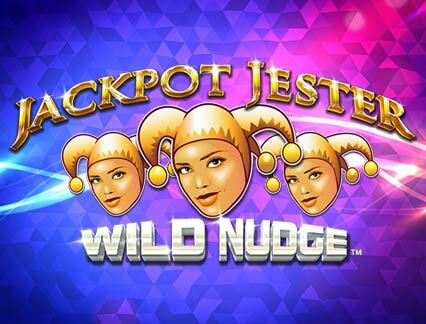 If you’re looking for some free classic slots to try for fun, then you’ll be happy to hear that you can try out a huge variety of games before you deposit! 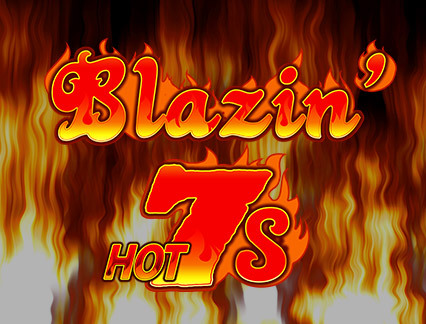 Check out the list available, select which free classic slots you’re interested in playing and spin to your heart’s content. Just make sure that you sign out of your account beforehand! Once you find a game you like, simply log in and deposit your funds so you can play for real money. 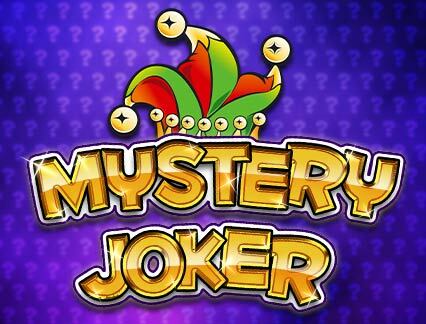 Play at your classic slots casino! 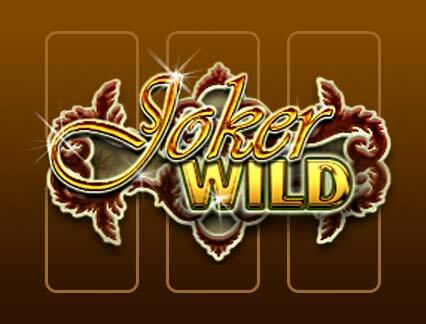 It’s safe to say that you will find a multitude of amazing classic slots that you will love right here. Relive those times spent playing on the old style fruit machines from the comfort of your own home at LeoVegas, your classic slots casino! If you’re on the lookout for something new, then check out the newest games section where you will find a list of games that are updated on a weekly basis. 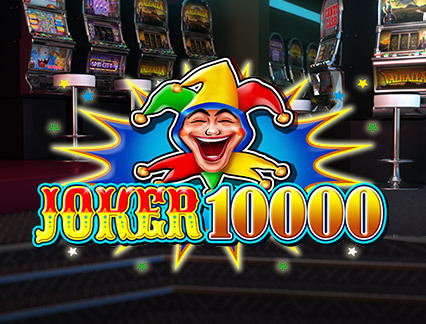 From time to time, you will even find some new classic slots! 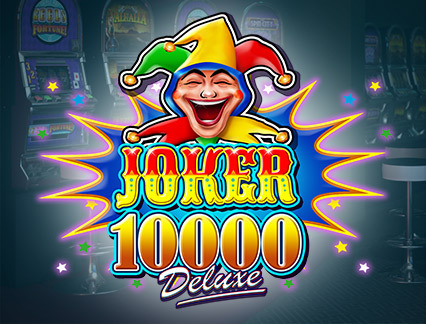 Or, if you’re looking for the crème de la crème of slots, you can find an extensive list of some of the best slots around - you’ll even find some amazing classic slot machines here too!